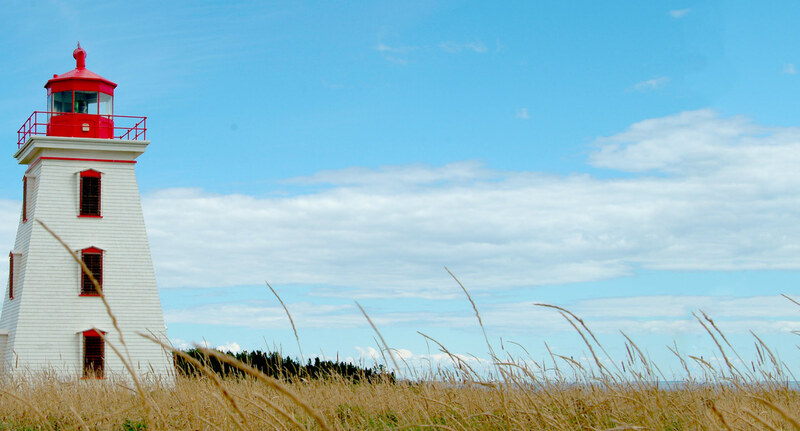 The Evangeline Region is the name of the Acadian area on Prince Edward Island that has managed the most successfully to retain its French identity. 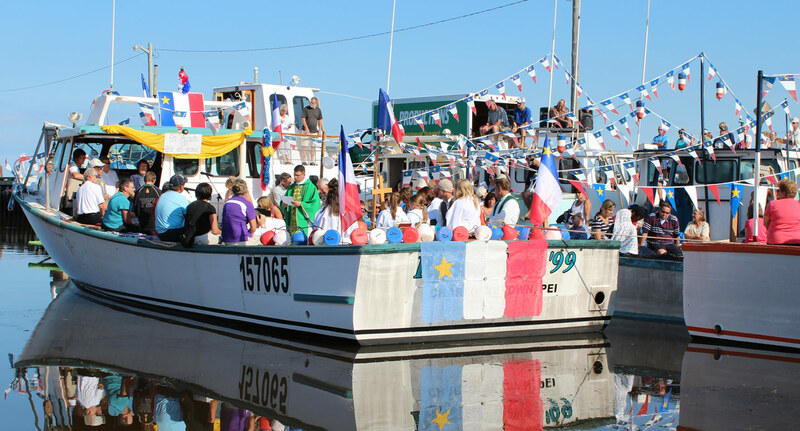 This is largely due to the fact that French-speaking Acadians form the vast majority of the Evangeline Region’s population of about 2,500 people. The year 1960 is an important date in the history of the Evangeline Region. It was in 1960 that this region obtained its first secondary school. 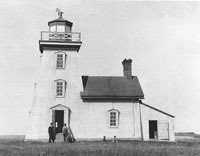 Although the Evangeline Region was settled by Acadians in 1812, their presence on the Island dates back much earlier. It was in 1720 that the first Acadian families moved from mainland Nova Scotia to the Island, which at that time belonged to France and was called Isle Saint-Jean. The Evangeline Region is an island of Francophones surrounded by a sea of Anglophones. 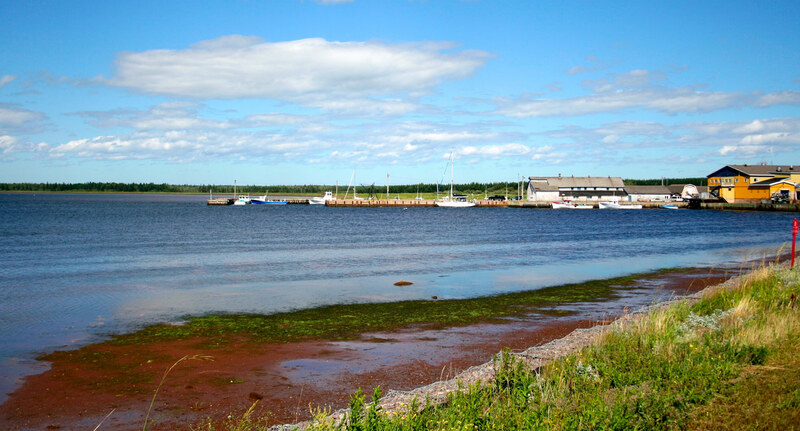 The small communities surrounding the Acadian population are inhabited by people of Irish, Scottish and English descent. A number of English speaking families also settled in the Evangeline Region in the 1800s. The Evangeline Region is well known for its co-operatives, which affect virtually every aspect of society. Acadians in the Evangeline Region inherited a diversified cuisine, since their ancestors had easy access to farm produce, seafood, game and wild berries. La Région Évangéline, a coastal area rich in natural scenery and Acadian culture. Its people will proudly share their language, music, joie de vivre and food. If you have been waiting to experience a fresh Island lobster, wait no longer. 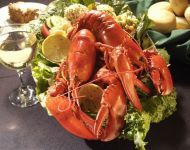 How about a mouth-watering lobster dinner at the Centre Expo-Festival in Abram-Village… Enjoy fresh lobster Acadian style at an AFFORDABLE PRICE. 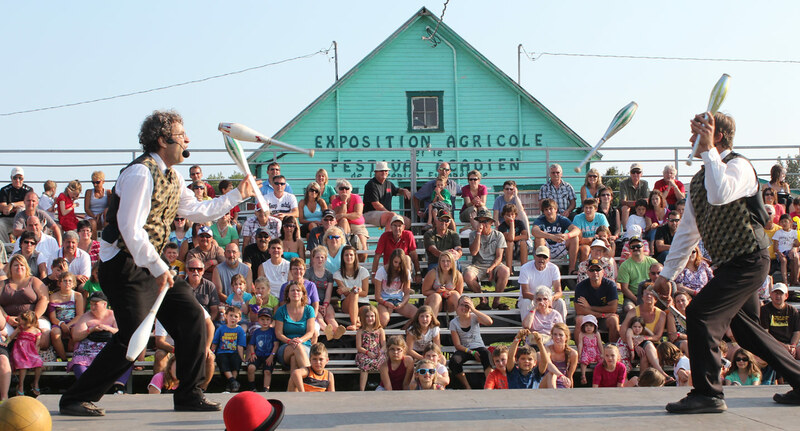 La Région Évangéline is synonymous to lively rhythms, especially during several festivals held throughout the summer. Local musicians and dancers know how to throw a party! Join in and learn to dance a jig! 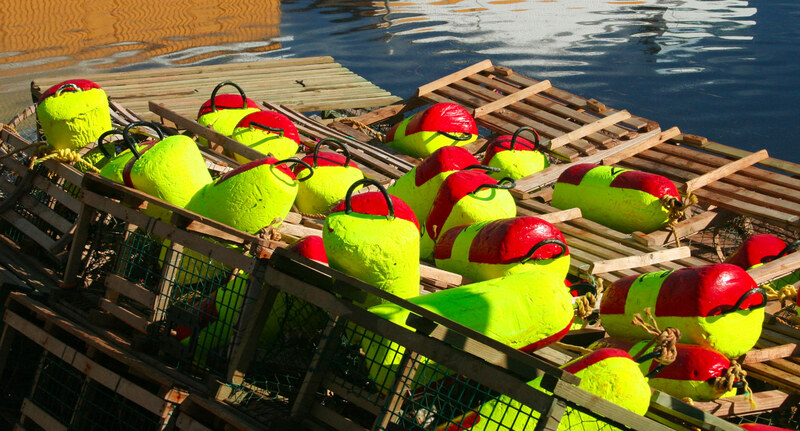 Strike up a conversation with a fisherman at one of the two local wharves. Take a stroll along the coastline. Discover nature’s treasures in the sand. Be amazed by the magnitude of the sunsets on the sea! Visit jaw dropping churches and unique shops, offering hand made masterpieces. Each and every one waiting for you to uncover their histories filled with pride. Your visit to la Région Évangéline will make all of your senses come alive, and will treat you to a visual experience that will stick with you long after you head home. La Région Évangéline is a community of fishermen and farmers, which will lead you to secluded beaches, beautiful churches, and musical and community festivals. There are also red cliffs and white lighthouses that shine in the light of breathtaking sunsets, that keep you coming back. After a day at the beach, why not head out for diner and a show? Or take advantage of your time here to visit the handicraft shops to see how the bright blue of the sky and the straight, the red dirt of the roads, and the vibrant green of the hills inspire the creations of our artists.